Together they represent approx. 70% of all Belgian growers and traders of ornamental plants and nursery stock. The AVBS looks after the general policy with respect to the horticultural matters as a whole. Therefore it can rely upon its parent organization the Famers’ Union. Furthermore it develops activities that focus on defending the social and financial interests of the members, it gives information and training and helps with the promotion of the members’ products. 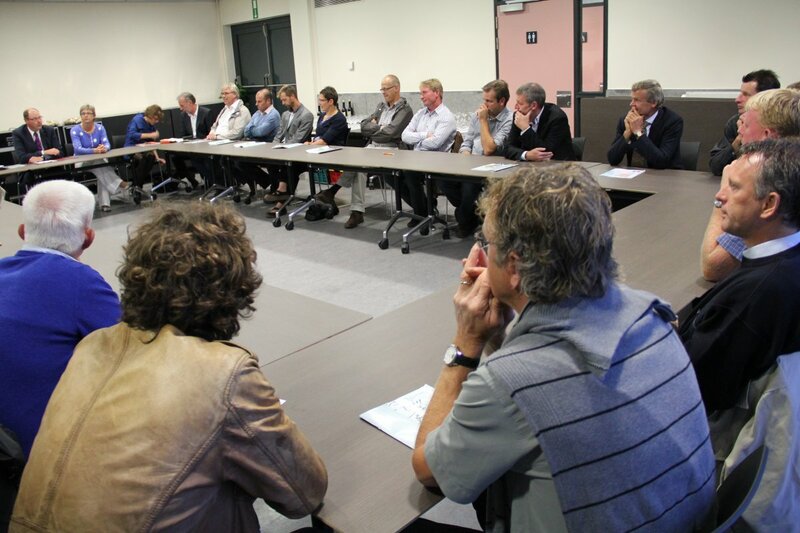 Together with the Farmers’ Union, the Belgian Nurserymen and Growers Federation has a great amount of expertise in very different matters for the whole of the horticultural industry. Great attention is to be paid to the national and regional (i.e. Flemish) development and laws. Our association therefore has a voice in the most important governing bodies in Flanders. Furthermore the last decades EU-guidelines have had a large impact on the internal legislations of all EU member states. Therefore the AVBS - together with the Farmers' Union – find it important to be part of all sector related European lobby organizations such as COPA-COGEGA, ENA, AIPH, EFNA and the permanent group 'Flowers and Plants' of the European Union. The AVBS can look back on a longstanding tradition and a lot of experience in information and training. In 1987 it co-founded the Research Centre for Ornamental Plant Growing (PCS) at Destelbergen. Our association supplies on a regular basis considerable financial and organizational input. Our magazines 'Verbondsnieuws” and ‘De Tuinaannemer’ are two important links with the members. After all, it provides the Belgian plant growers and garden contractors with information concerning the latest regulations and techniques and the policy and activities of the federations’ working groups.